- Meet the individual universities’ English Language requirements (usually at least 6.5 in IELTS score valid for Sept. 2017 admission). Please note that TOEFL is no longer recognised by most UK universities. Candidates are advised that failure to meet each university’s English Language requirement at the time of selection may invalidate their application. - Completed scholarship application forms must reach participating universities not later than 30th January 2017. 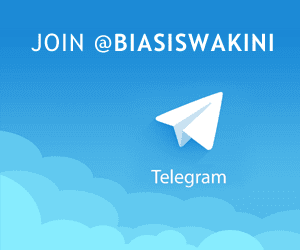 - This is a non-committal scholarship. Note that NEITHER SPDC NOR any of its affiliate companies is obligated to offer employment of any sort to any candidate upon graduation neither are successful candidates bonded to SPDC for any period of time on account of the scholarship award. 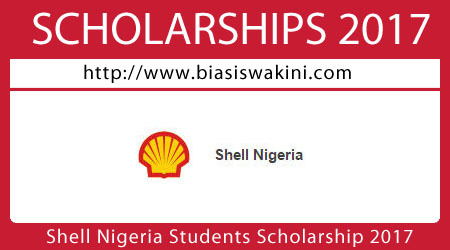 0 Komentar untuk "Shell Nigeria Students Scholarship 2017"